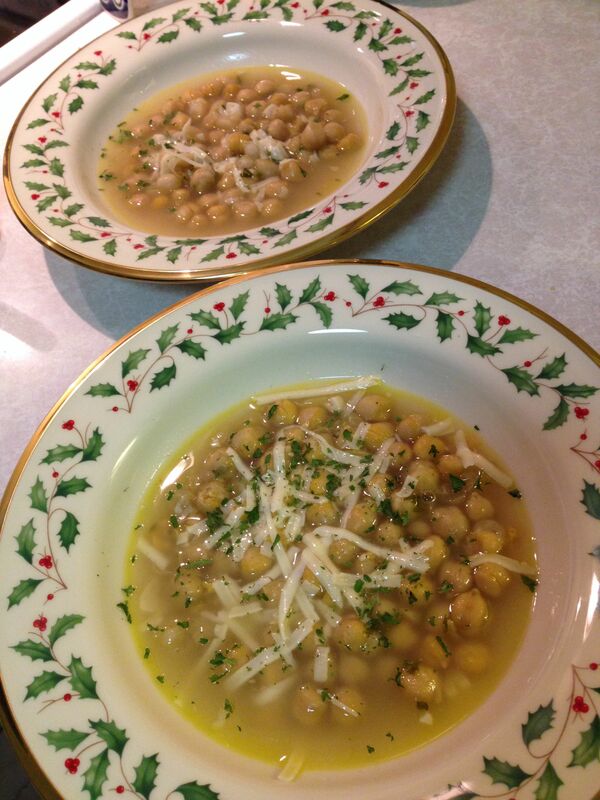 This entry was posted in Economics, Organic on a Budget, Recipes - Soup and tagged Cane sugar free, chickpea soup, Economics, Gluten free, Healthy meals, soup, Yeast free. Bookmark the permalink. I’ve made a similar soup that is delicious so I’m going to give these changes a try–sounds delicious and healthy. Another tip for home grown organic veggies, instead of the grocery store and high prices, is to join a local Community Supported Agriculture (CSA) group! Yes, a CSA is another great way to enjoy fresh, local produce and stick to a budget. My first CSA pickup is in early June!